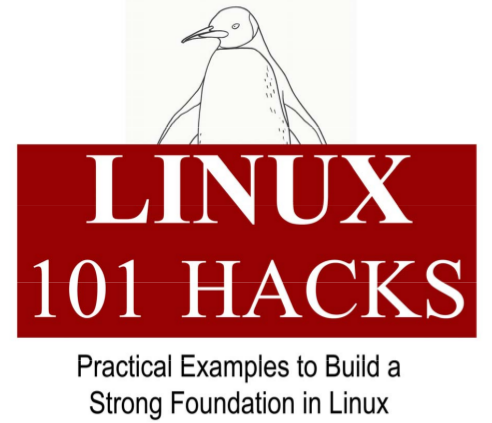 There are total of 101 hacks in this book that will help you build a strong foundation in Linux. 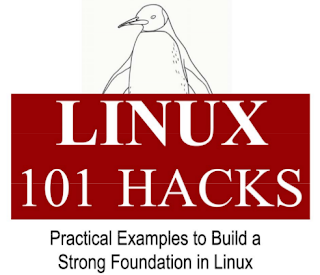 All the hacks in this book are explained with appropriate Linux command examples that are easy to follow. This book contains 12 chapters. Hacks mentioned in 6 chapters are based on the articles that I’ve already posted on my blog. Hacks mentioned in rest of the 6 chapters are brand new. makasih gan, lumayan buat tambahan belajar.